Good cities have lots of green space. 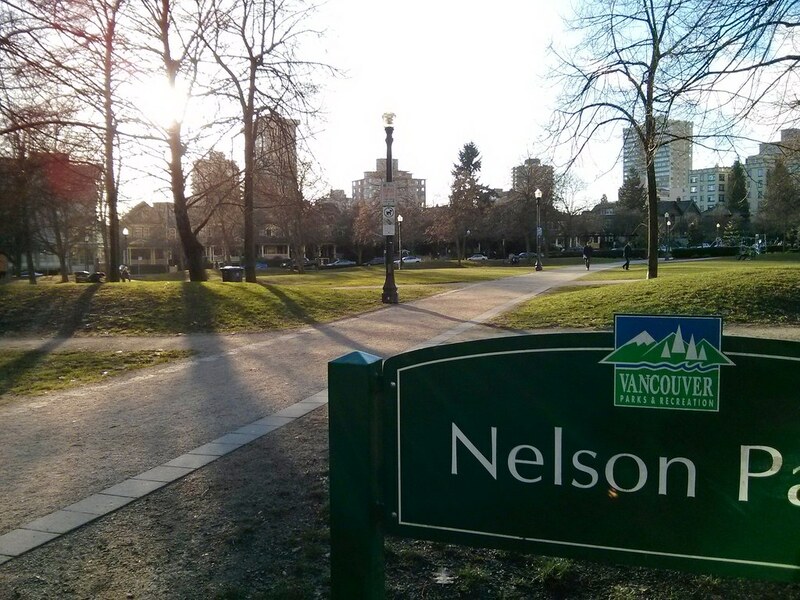 I’m trying to visit all of Vancouver’s 220 parks. You can see photos and a map of my progress here.